Konami Holdings Corp’s gaming and systems division reported revenue of approximately JPY21.95 billion (US$201.8 million) for the nine months ended December 31, 2018, up 6.2 percent compared to the prior-year period. Operating income for the segment rose by 14.6 percent year-on-year to slightly above JPY3.05 billion, said on Thursday the Japanese entertainment industry conglomerate. “The gaming market is continuing to see growth with the worldwide development and opening of new casino facilities and integrated resorts (IR) which include casinos,” said Konami in a statement accompanying its quarterly results. In the three months to December 31, the Konami group launched the Concerto Opus cabinet in the United States market. The Concerto Opus has a 65-inch 4K Ultra HD display, dual cup holders, dual spin buttons, an illuminated multi-colour button dash and an optional USB charger. The manufacturer also unveiled the KX 43 video slot cabinet at the Global Gaming Expo (G2E) 2018 in Las Vegas, Nevada. The 4K Ultra HD display cabinet is described as having an extensive library of game content, including titles such Vegas Rise, Expanding Egypt, Hong Kong Lights and Mayan Times. The company said that in the three months to December 31 it expanded its line-up of game content under partnership agreements with casino operators. The firm said additionally that the Synkros casino management system was performing well and was being steadily introduced into casinos in the U.S. and cruise ships in service overseas. In the commentary in its earnings release on Thursday, Konami said it anticipated fresh opportunities in the gaming business, adding that it would continue to make efforts to enhance product range and sales of slot machines, particularly the Concerto cabinet series and the upright cabinet KX 43TM. 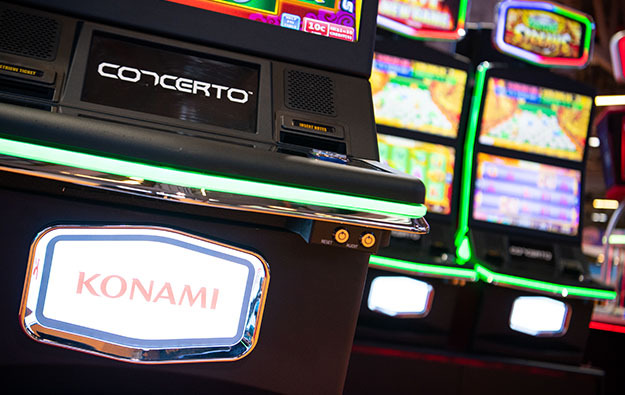 “We continue to focus on developing new products and services by leveraging our expertise and technology accumulated through Konami Group’s amusement machines to boost our market presence,” stated the company. Group wide, Konami reported revenue of approximately JPY192.63 billion for the nine months ended December 31, an increase of 7.8 percent year-on-year. 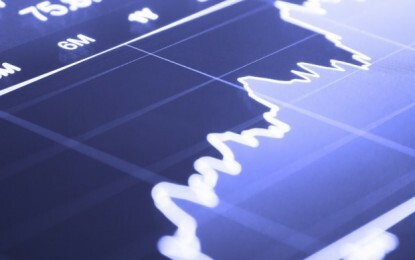 Net income for the period rose by 4.5 percent compared to the prior-year period to nearly JPY27.22 billion. Besides casino slot gaming, the Japanese conglomerate is also involved in several other segments: the Japan-focused pachinko game market, digital entertainment – including video games and mobile games, and sports, formerly known within the company as ‘health and fitness’.